Motorcycle Servicing is now available at our AUBURN, CARINGBAH, PENRITH & DANDENONG stores. Combined with the introduction of preowned motorcycle sales at both of these stores, we are now your one-stop-shop for everything motorcycle. 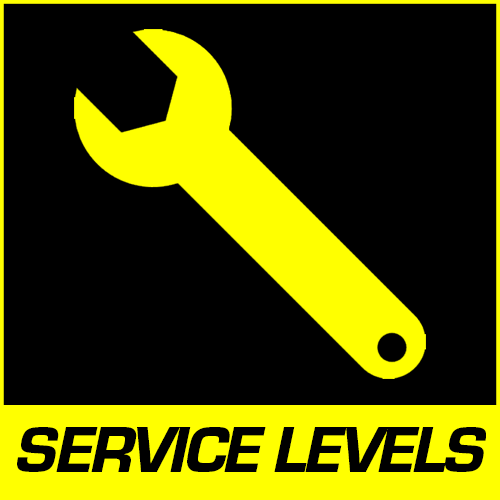 No matter what brand of bike you ride, MCAS Service Centres can take care of your servicing, parts and tyre needs. 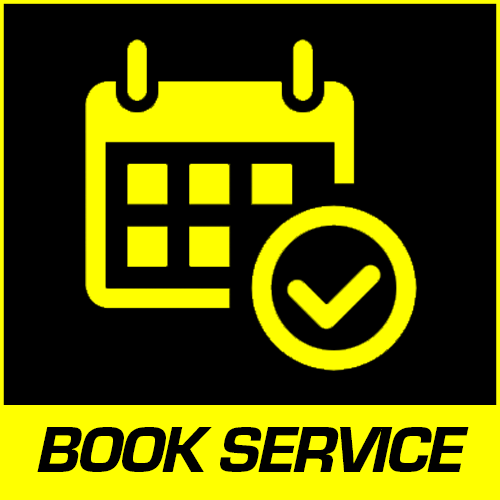 Every MCAS Service Centre features a team of trained motorcycle technicians whose goal is to exceed your expectations and get your bike back on the road fast and at the right price. Your manufacturer warranty will be protected as your bike will be serviced by qualified technicians. • Guaranteeing the quality of our workmanship. • Adherence to Factory Maintenance Schedules as requested. • Better understanding your needs so that we can exceed your expectations. • Delivering consistent and superior standards of service with competitive pricing. Purchasing a motorcycle is an investment in your happiness, and properly maintaining that motorcycle is an investment in your motorcycle's happiness! We're committed to making the process of maintaining your motorcycle simple and affordable. That's why we've split our service types into four simple levels: kids, silver, gold & platinum! Talk to your local MCAS Service Centre for details on each service type. Have you recently purchased a NEW motorcycle that's just about ready for its first service? 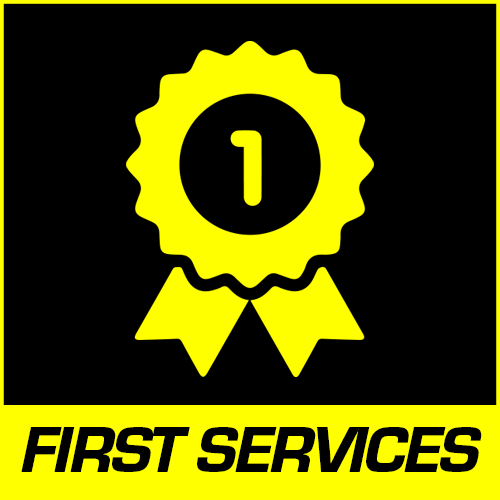 Bring it to a MCAS Service Centre and enjoy the benefits of our incredible First Service Special! Take your bike to any MCAS Service Centre and receive this offer on your first 1000km service! It doesn't matter where you purchased your bike from, if it's your first service, you can take advantage of this offer! Did you know that your motorcycle, even though it's still covered by factory warranty, does not need to be maintained by your dealer in order to maintain that warranty? MCAS will stamp your motorcycle's log book to assist you in resale value. You might have had your tyres fitted at an MCAS store before... Well, now we've made it even simpler and more cost effective to purchase and have your tyres fitted at an MCAS Service Centre. 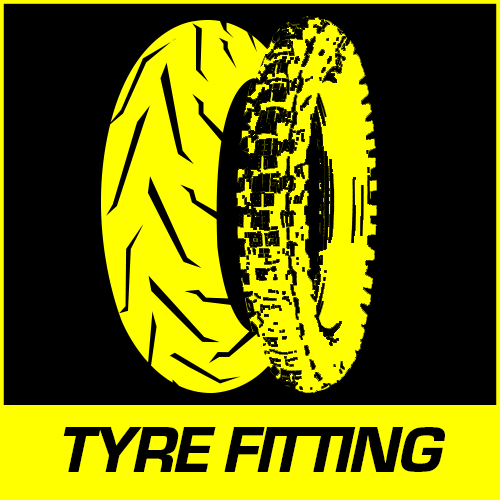 Our preferred and suggested tyre brand is METZELER motorcycle tyres. Metzeler is a German motorcycle tire manufacturer focused on quality and performance. The Metzeler mission is to continuously develop products on the cutting edge of technology to meet the needs and expectations of motorcyclists' needs. It's what we trust on our own bikes, and what we are comfortable recommending to you, our customers! To demonstrate our commitment to the Metzeler brand, we are pleased to offer FREE FITTING & BALANCING with all Metzeler tyres purchased at MCAS, regardless of whether you bring in a loose wheel, or your bike! You will also receive DISCOUNTED FITTING & BALANCING with the purchase of any other tyres from MCAS. We will also provide you with a FREE SAFETY INSPECTION when you bring your whole bike in for new tyres (as opposed to loose wheels). What a great deal!